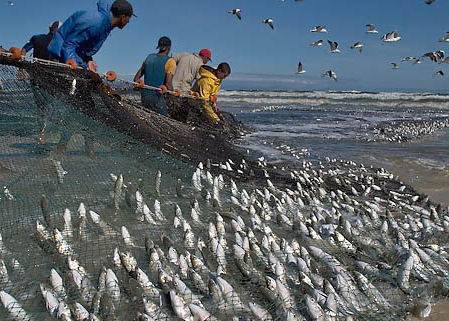 47 “Again, the Kingdom of Heaven is like a fishing net that was thrown into the water and caught fish of every kind. 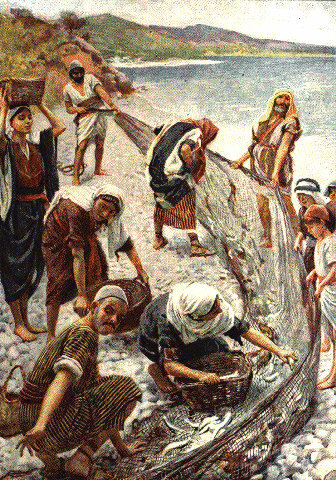 48 When the net was full, they dragged it up onto the shore, sat down, and sorted the good fish into crates, but threw the bad ones away. 50 throwing the wicked into the fiery furnace, where there will be weeping and gnashing of teeth. The angels will come and separate the "wicked" from the "righteous"
Only the angels know how to do the dividing - we don't. 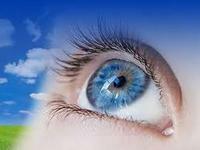 Only the angels know where the true spiritual "value" is - that invisible plumb-line that puts people into each group. Does the Dragnet split remind you of something? "throwing the wicked into the fiery furnace, where there will be weeping and gnashing of teeth..."
Do you remember Daniel 3? 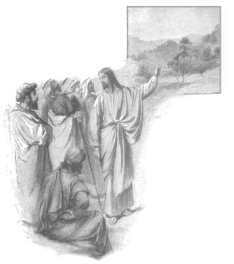 "Then Nebuchadnezzar flew into a rage and ordered that Shadrach, Meshach, and Abednego be brought before him. When they were brought in, Nebuchadnezzar said to them, “Is it true, Shadrach, Meshach, and Abednego, that you refuse to serve my gods or to worship the gold statue I have set up? Shadrach, Meshach, and Abednego replied, “O Nebuchadnezzar, we do not need to defend ourselves before you. 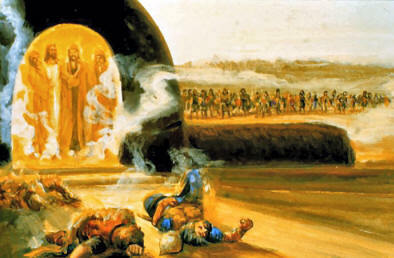 If we are thrown into the blazing furnace, the God whom we serve is able to save us. He will rescue us from your power, Your Majesty. Then he ordered some of the strongest men of his army to bind Shadrach, Meshach, and Abednego and throw them into the blazing furnace. 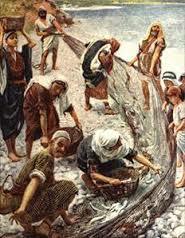 So they tied them up and threw them into the furnace, fully dressed in their pants, turbans, robes, and other garments. And because the king, in his anger, had demanded such a hot fire in the furnace, the flames killed the soldiers as they threw the three men in. 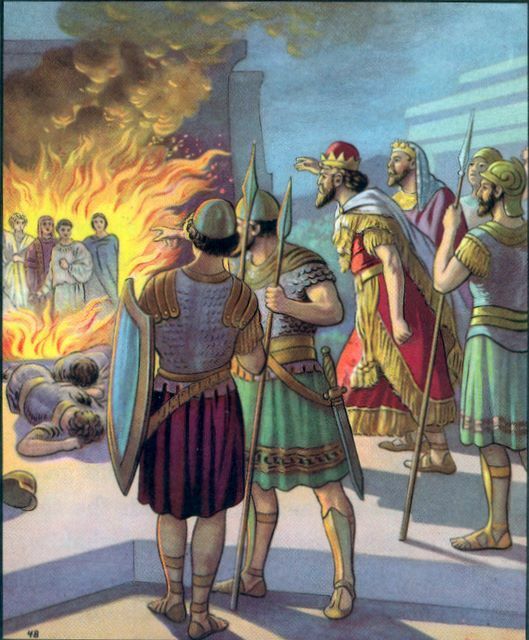 So Shadrach, Meshach, and Abednego, securely tied, fell into the roaring flames.